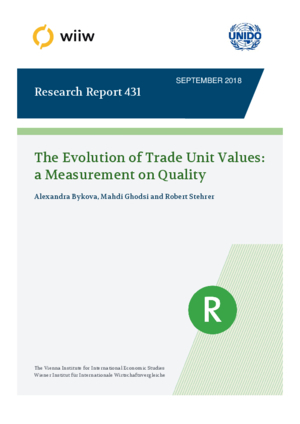 In this paper, unit values and unit value ratios in bilateral manufacturing trade across all countries in the world are analysed over the period 1998-2014. Descriptive evidence of price differences across country groups and groups of manufacturing industries according to technology intensity is presented. Furthermore, the determining factors of unit values taking both demand and supply side factors into account are analysed. Estimation results confirm the arguments put forward in the existing literature that (i) advanced countries demand and supply high-quality products; (ii) capital- and skill-abundant countries export higher quality products, and (iii) larger economies tend to have lower unit values in their exports due to scale effects. However, the results by different industries and country groups point at a more diverse pattern.